Petra Kvitova is ill, Karolina Pliskova is injured, and Lucie Safarova--once a stalwart of the Czech Republic's Fed Cup team--is soon retiring from the sport. But, as I wrote on Wednesday, the Czech team has so much depth, it doesn't usually matter if their top players are not on the court. Today, the defending champions of Team USA learned that the hard way. In a well-played and dramatic (as only Fed Cup matches can be) match played between the USA's Sonya Kenin and the Czech Republic's Barbora Strycova, Strycova prevailed, 6-7, 6-1, 6-4. It was Kenin's Fed Cup debut, and Strycova's final Fed Cup competition. To add to the drama, this was the first time that Strycova had ever come from a set down to win a Fed Cup singles rubber. It took her two hours and 43 minutes. That's a lot of drama! It's sad to realize that this is Strycova's last Fed Cup event, not only because she has been such a star for the team (especially in doubles), but because she's one of the most enjoyable players to watch on the entire tour. (And of course, there's the whole matter of her glorious persona.) It's good news, however, that Kenin has entered the Fed Cup world, a place where--in my opinion--she belongs. The 19-year-old has a game that combines both grinding and aggression, and it's hard to imagine her career going any way but up. In today's second rubber, a member of the world number 1 doubles team showed her skills in singles. 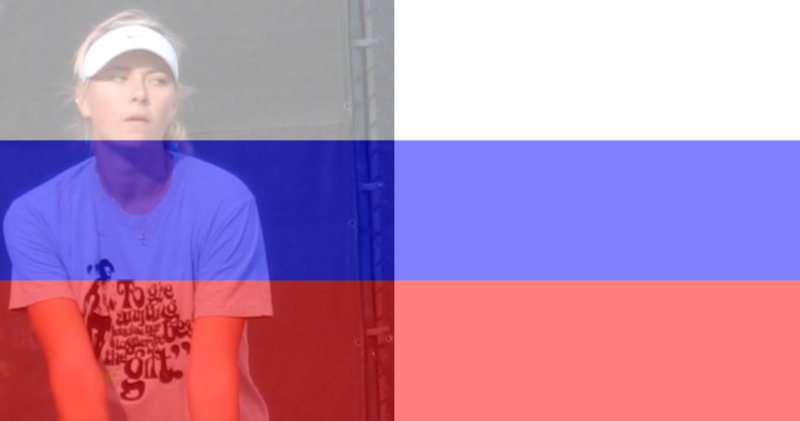 Katerina Siniakova defeated the USA's Alison Riske 6-3, 7-6, to put the Czech team up 2-0. Riske played a cleaner game than Siniakova, but the Czech played the big points when she needed to, and she rolled over her opponent in the tiebreak. If Kvitova is feeling better, she'll play in one of tomorrow's singles rubbers. The Czech Republic is now one rubber away from winning its sixth Fed Cup championship (eleventh, if we count the wins of Czechoslovakia).